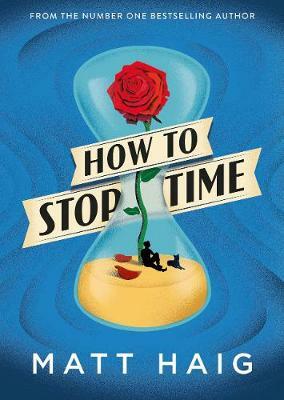 Anthony McCarten, the screenwriter of The Theory of Everything, is writing the screenplay for How To Stop Time. More info here. Reasons to Stay Alive is up for a Books Are My Bag Award. 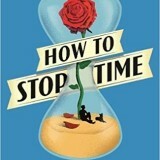 They are the only book awards with shortlists curated by bookshops. If you fancy winning £100 National Book Tokens please vote for Reasons! 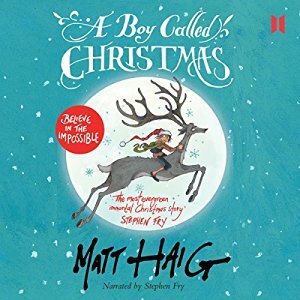 Stephen Fry and Carey Mulligan are narrating the audiobooks for A Boy called Christmas and The Girl Who Saved Christmas! Having listened to them I couldn’t be more proud. It’s one of the most magical feelings. 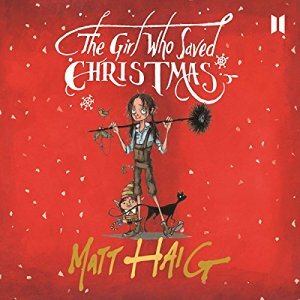 You can preorder here and here.